Three-time IPL champions Mumbai Indians have signed West Indian pacer Alzarri Joseph after their New Zealand import Adam Milne was ruled out of the event due to a heel injury. The 26-year-old Milne has been forced to pull out without playing a single IPL game this season. 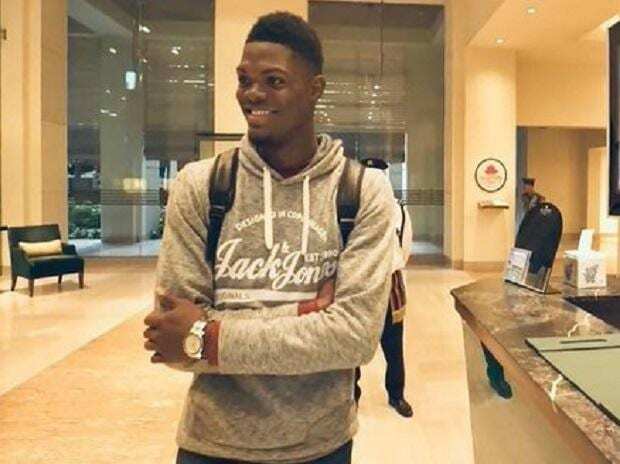 "Mumbai Indians have picked Alzarri Joseph as a replacement for the injured fast bowler Adam Milne for the IPL 2019," the IPL said in a statement. "Joseph has featured in nine Tests and 16 ODIs for the West Indies so far," it added. Joseph, a right-arm pacer, has picked up 25 Test wickets and 24 ODI wickets for his country. Joseph's inclusion further boosts Mumbai's bowling attack after the return of Sri Lankan veteran pacer Lasith Malinga. Mumbai lost their opening game against Delhi Capitals on Sunday.